← Two Doors For the Price of One! 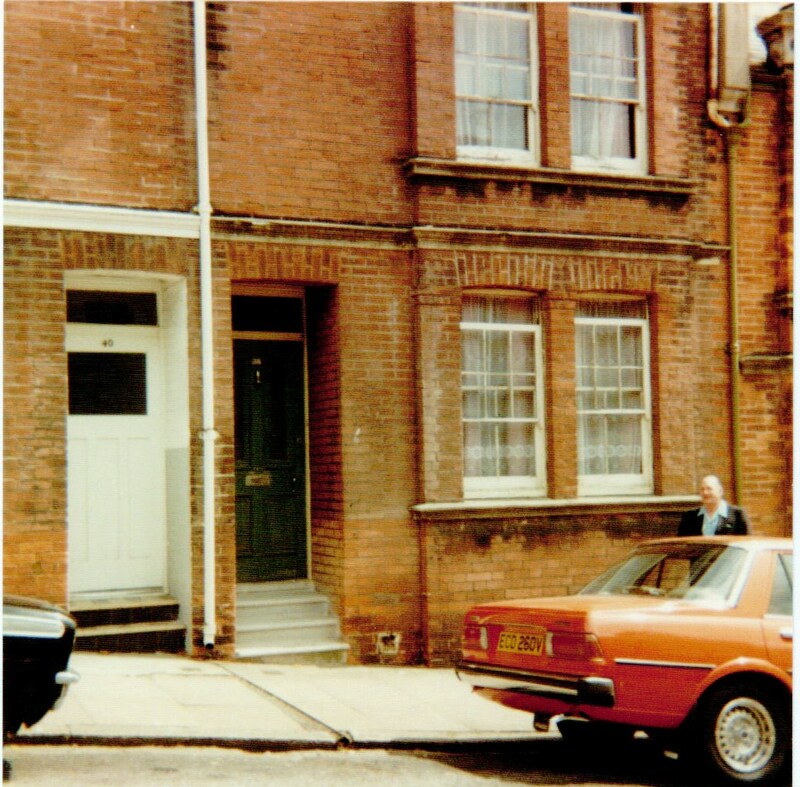 We’re back to 38 Blaker Street, Brighton and a photograph that better shows the incline of the hill. This is the home of the Dinnis family from the mid 1930s – Joseph Taylor Dinnis, Annie (Cleeve), Jack Douglas Dinnis (in the photograph), Nancy Dora Dinnis (Arkell), Gordon Charles Dinnis and Ronald Stanley Dinnis. This entry was posted in Annie Cleeve, Jack Douglas Dinnis and tagged 38 Blaker Street, Advent, advent calendar. Bookmark the permalink.